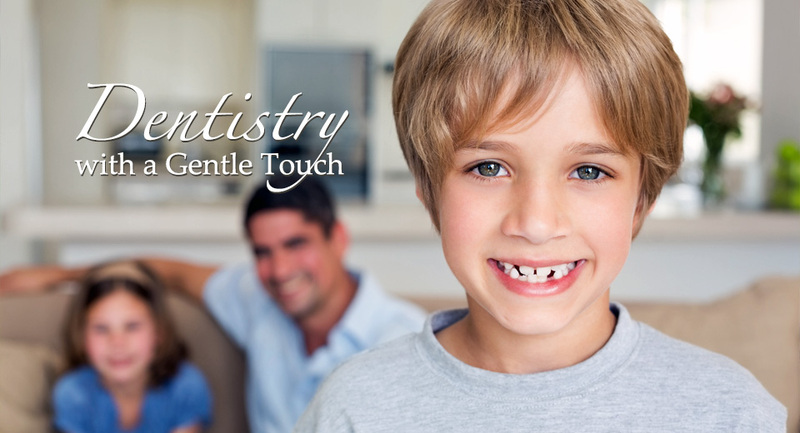 Read patient reviews for Dr. Vondell and Cedar Crest Dental Center. 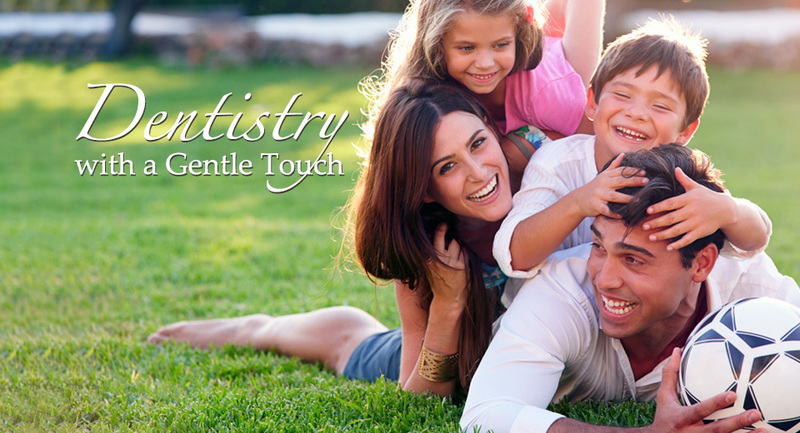 We think you can tell a lot about dentists in the Lebanon area from their patient reviews. 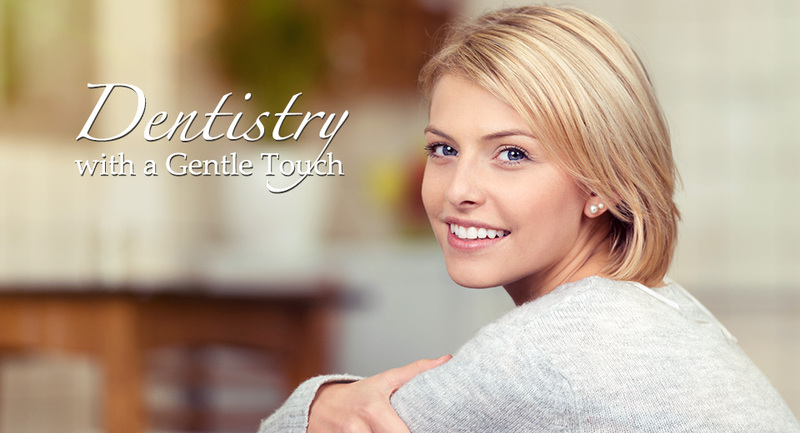 Dr. Ginger Vondell and the staff at Cedar Crest Dental Center are proud that our commitment to excellence in general dentistry and cosmetic dentistry has earned so many positive reviews. 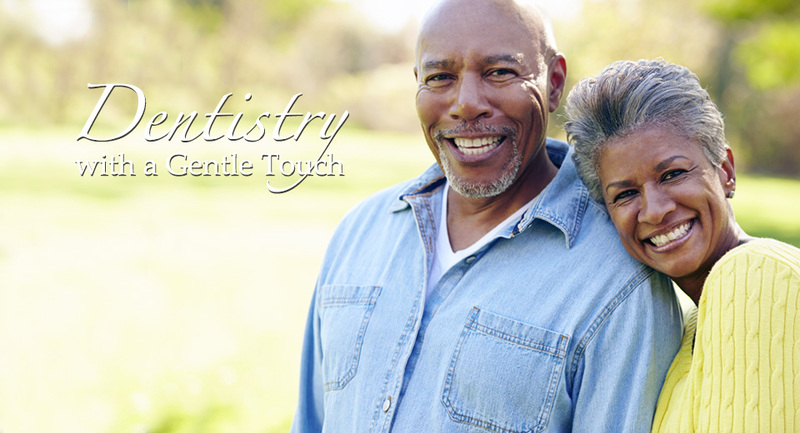 See for yourself what actual patients say about their experience with Dr. Vondell.